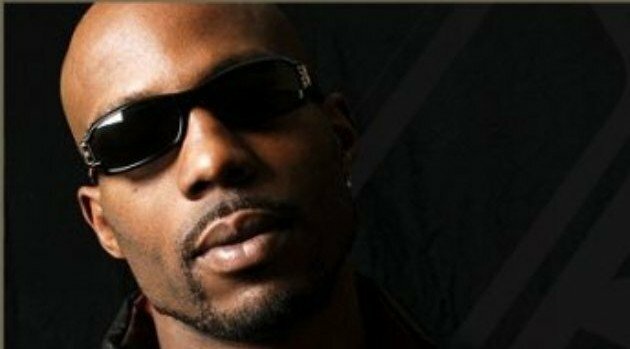 DMX is in the process of turning his life around and it seems that he’s turning to his religion to inspire himself, as well as others. According to TMZ, the troubled rapper was recently caught on video reading Bible scriptures on the street outside of the Wi Jammin’ Restaurant in L.A. “That’s your will, that’s your will,” the rapper reads to an unidentified woman, who reportedly had told him that she was going through difficult times. The news should come as no real surprise to fans. X has previously showed his religious side by reciting prayers during the closing set for many of his live performances.